Why Choose Timber Sash Windows For Your Home? Home » News » Why Timber Sash Windows? Timber Sash Windows, An Endless Classic. As you may know, timber sash windows are made of one or two movable main parts called sashes, with a vertical opening system. It’s one of the most iconic and popular window types, as they were used in most of the now called “Conservation Areas”, which feature characteristics of the traditional Irish architectural style from the 18th and 19th century. There are two different mechanisms available that you can choose from, a traditional weighted or concealed spring-loaded balance system for a smooth operation. 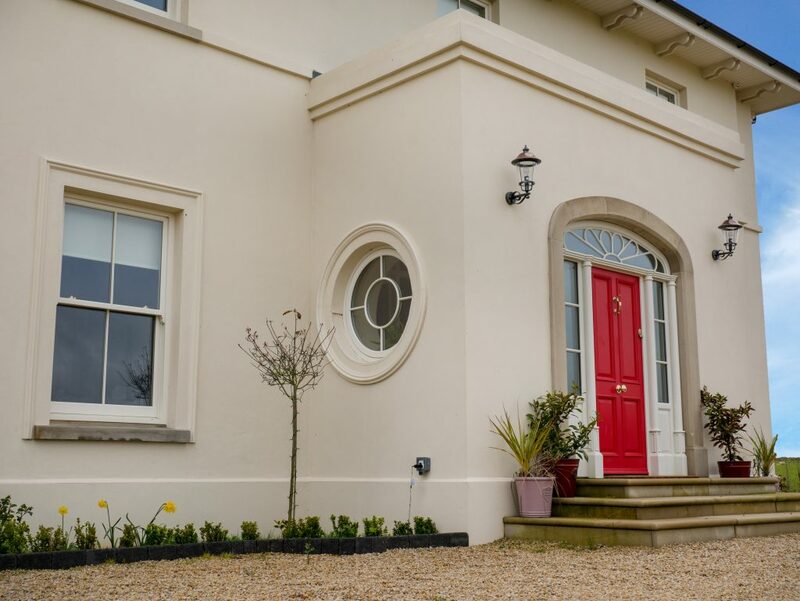 Signature’s Traditional Timber Sash Windows are based on original indigenous designs, incorporating the latest manufacturing technology to deliver the highest quality wood windows to the Irish market. So Why Timber Sash Windows Then? 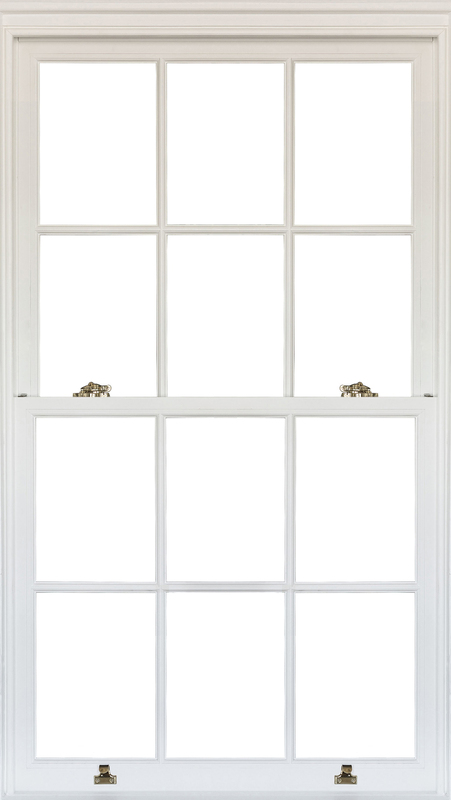 The main reason why people buy timber sash windows is the aesthetics. There’s no window type that can match the bespoke looks these architectural pieces offer. But besides that, what are the biggest reasons to invest in timber sash windows? Improved Durability: Our timber sash wood windows are manufactured using only the highest quality knot-free timber with a moisture content of 12% ± 2. Sustainable Resource: The pine wood used to manufacture our products consists of a minimum of 60% heart-wood from sustainable forests in North Scandinavia where the trees grow slowly and naturally and no fertilisers are used. Engineered Wood: We use only laminated triple-layer wood. Three layers are used because this technology prevents the timber sash window frame from warping and increases the lifetime of the windows. The outer layers are radial or half-radial cut, and this method protects window surfaces from wood splitting. Glazing Bar Profiles: Our traditional glazing bar profiling options include Ovolo, Lamb’s Tongue, Concave and Putty Line designs. Sliding Sash Horn Types: Timber Sash Windows have the option for interior and exterior sash horns to maintain an authentic historic window design. Signature Sash Horns are crafted using quality joinery practices to avoid unsightly deep V-lines. • Lockable handle options are available. • Extra fittings for child safety and anti-burglar protection available. • Internal and external window sills options available upon request in any colour. Signature’s timber sash windows are painted with Teknos Paint, as part of our commitment offering next generation windows and doors. Available in any RAL Colour of your choice, you will have not only top-notch finishes but also a water-borne, eco-friendly outdoor paint with a high-quality acrylate dispersion binder, giving your windows extra protection against the effects of the Irish weather. This paint penetrates deeply into pores of the wood to form a protective, flexible shield, which prevents cracking due to the natural movement of the wood. With a smooth coating finish your windows & doors are dirt resistant, which protects the wood against mould and rot. 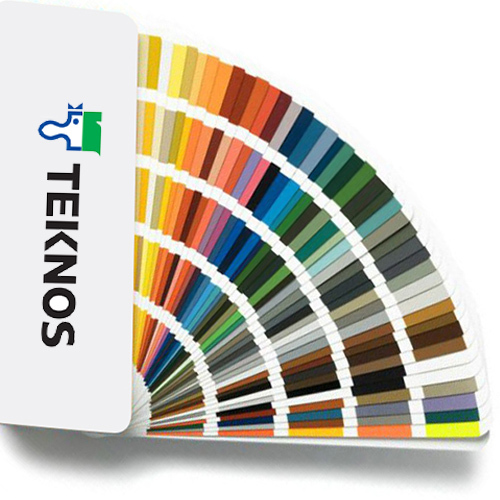 Teknos paint coatings also allow the wood to breathe better which is essential for maintaining the lifespan of your timber sash windows. Click on the link below to take a look at our timber sash windows and the rest of our extense wooden window & door range.